How happy are you with your exhibiting results? 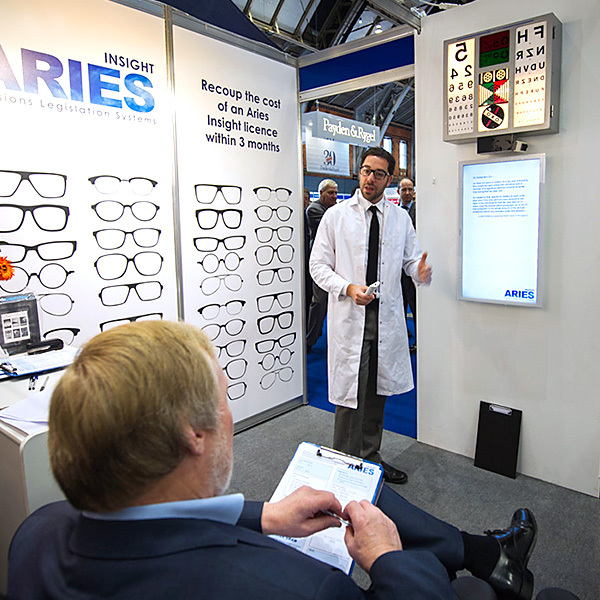 How well do you know what results you achieved from your last exhibition? What strategy do you have in place for your next live marketing event? Receive our free “10 key questions to ask the organiser before you next exhibit” pdf download. Without a doubt your help turned this meeting into a tremendous success for the Brand. We had over 600 customers immersed in important key messages. We also had over 200 call backs for our representatives to follow up. I can't recall any other meeting ever giving us such a return. Customer feedback was also excellent, many saying the innovation and the way the information was given was superb! The workshops have enhanced our effectiveness at exhibitions with the following positive results: staff motivation has improved – because those manning the stand have a clearer of idea of what their role is and therefore they perform better. Stand management as a result is easier. Our lead capture, both in numbers and quality has improved – and the method we now use also makes things clearer. Everyone involved in the training and the exhibitions agrees that this method worked and they could see the benefit. At last we had a process to follow and we proved it worked even at this one day congress. We were able to establish a far more personal contact with stand visitors and the quality of information we managed to gather was significantly higher than that obtained from previous exhibitions. This is the approach we will take in future.